If your pimples don’t go away no matter how many OTC acne treatments you’ve tried, then it’s probably time to try another approach. There are OTC products that may have worked for others but not for you. Because people have different skin types and chemistry, it’s hard to say if a certain medicine will be effective on you or not. Going to a skincare and wellness center allows you to talk with an experienced aesthetician who has experience in dealing with acne and can help you select an effective treatment. One reason that your acne isn’t healing may be because it’s actually cystic. This type of acne is associated with hard nodules located deep within the skin. It can manifest through a small lump of tissue you can feel when you touch your face. Cystic acne should be looked at a spa and wellness center when simple remedies may not do the trick. If ignored, it can get worse and cause permanent scarring. When you notice any of these signs, it’s time to visit a spa and wellness center for skin care treatments in Folsom. It’s best to go to a reliable center to ensure high quality products and services. 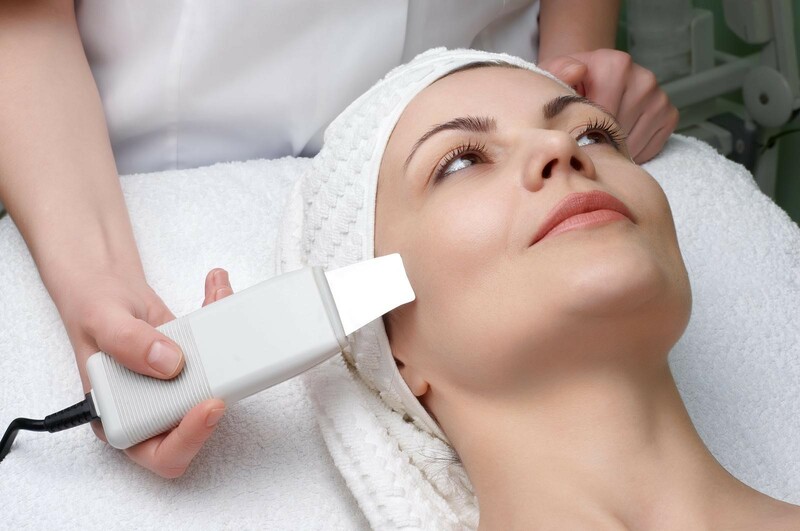 The Healing Station is one of the most respected skin treatment centers in Folsom. Owner and licensed aesthetician, Connie Chan, is passionate about helping her clients with the latest skin care technology and her extensive skin care knowledge. To schedule a time for a consultation with Connie call 916-294-9980 or visit www.TheHealingStation.net and select the “Schedule Online” link at the top of the page.